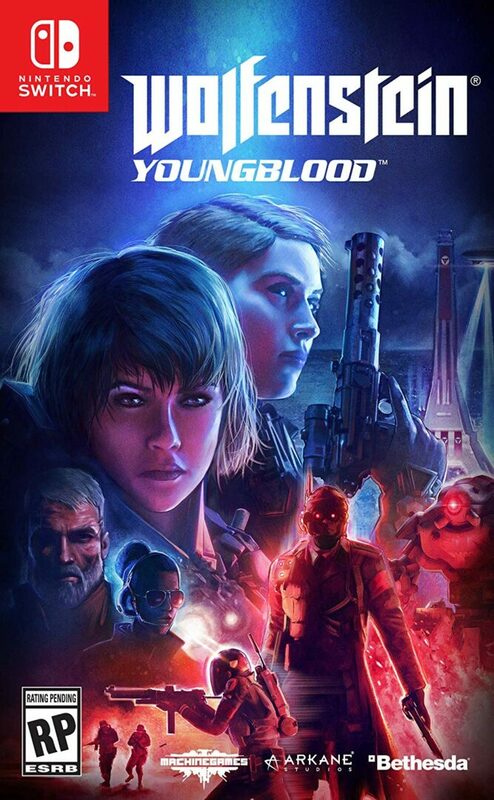 Excited for Wolfenstein: Youngblood? Looking forward to getting it as a digital code at your favorite retailer? Sorry, PlayStation Owners. Sony has effectively stopped providing digital codes for full games to retailers. Nintendo Switch Owners on the other hand can rejoice! According to Amazon.com. Bethesda went an extra mile. They are providing a bonafide GAME CASE that contains your digital code. Yes, that’s right! You’re not only getting just a throwaway code. No. You are getting a sweet case that you can use to adorn your game collection shelf! That’s what I call service!